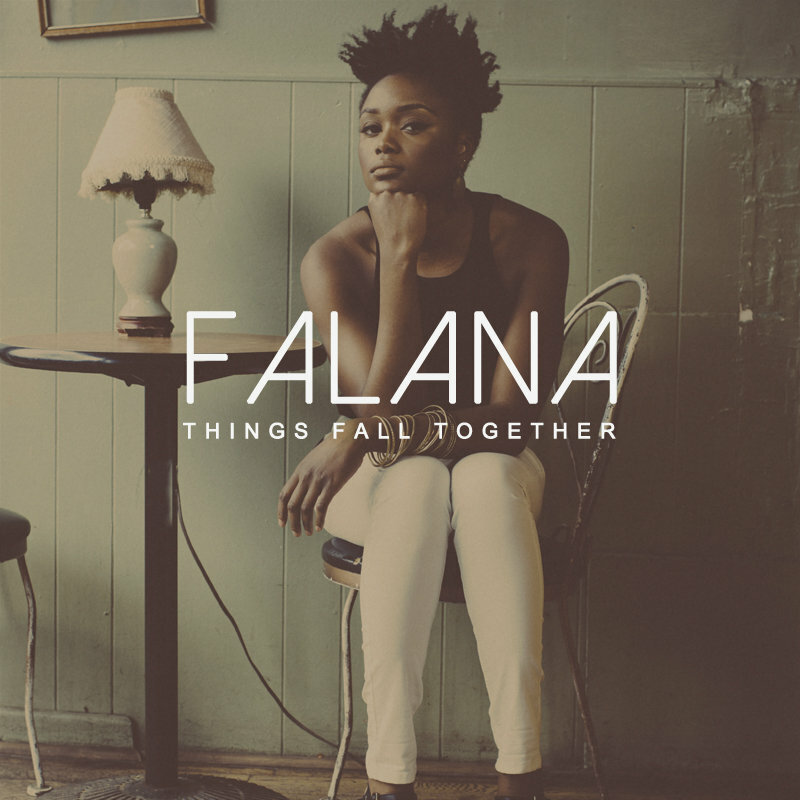 Promising Nigerian singer Falana is gradually making impact with her Afro-Soul fusion. ‘Start Again’ is no different from her earlier amazing sounds. This song was carefully made with proper compositions and Falana’s vocals on it is just nothing but a blessing. Enjoy!